The ISFMD system provides the latest in underwater ultrasonic Flooded Member Detection technology. 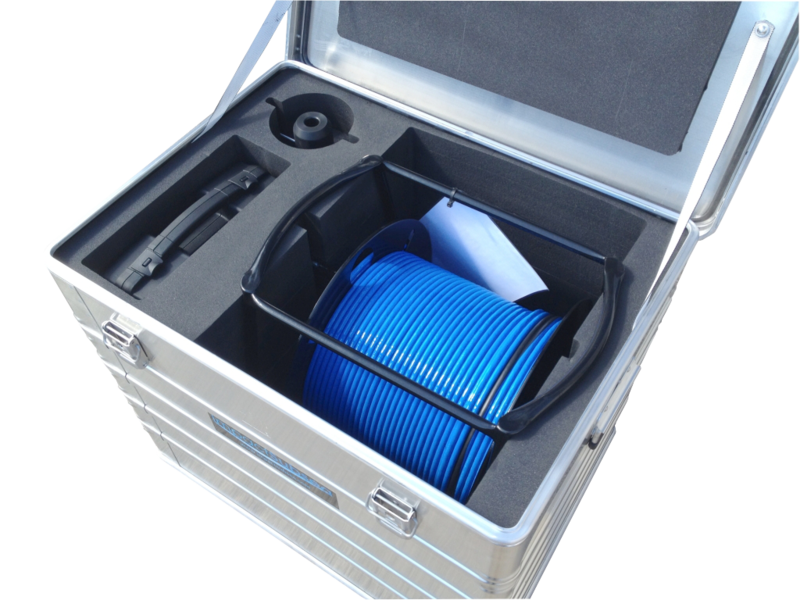 Suitable for Diver or ROV deployment the ISFMD system provides the most advanced and reliable Flooded Member Detection system available today. Utilising an ultrasonic probe with a broadband composite transducer together with an advanced digital ultrasonic engine ensures the highest level of accuracy and reliability in readings. The ISFMD system does not use gamma ray or any other radio active sources. The system is based entirely on the use of ultrasonics. This removes the logistical and health and safety difficulties associated with gamma ray based flooded member detection systems. An optional ISD4000 depth sensor can be added to the system to automatically record depth of each check point. All readings are shown visually in the seaView software package. Upon completion of the survey, a full report is automatically generated with readings and user notes. 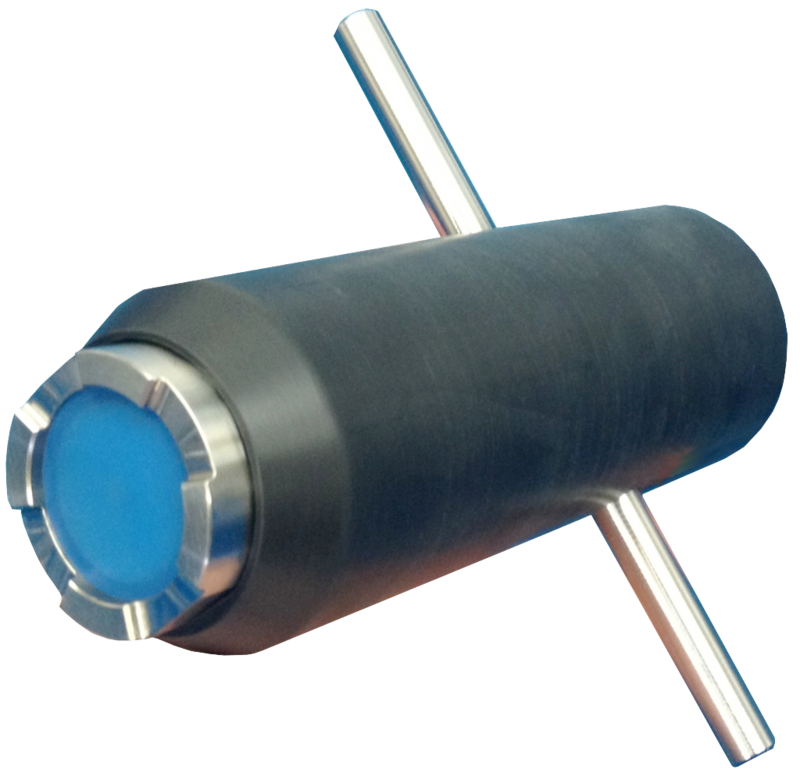 At the core of the ISFMD system is the ISA500 ultrasonic sensor probe. Utilising a fully digital correlation technique; the probe provides exceptionally long range and high accuracy measurement capability. The probe has a 1mm range measurement accuracy – allowing precise distance measurements to be made. For each member under test the probe acoustic settings are automatically configured to suit the member. This flexibility ensures that both small and large members can be tested accurately and repeatedly by the ISFMD system. The probe utilises an in-built Attitude and Heading Reference System (AHRS). This provides highly stable Heading, Pitch and Roll readings, allowing a clear understanding of FMD probe position at time of reading. When not being used for FMD, the ISA500 sensor can be used as an Altimeter, Echo Sounder or as an Attitude & Heading Reference System. 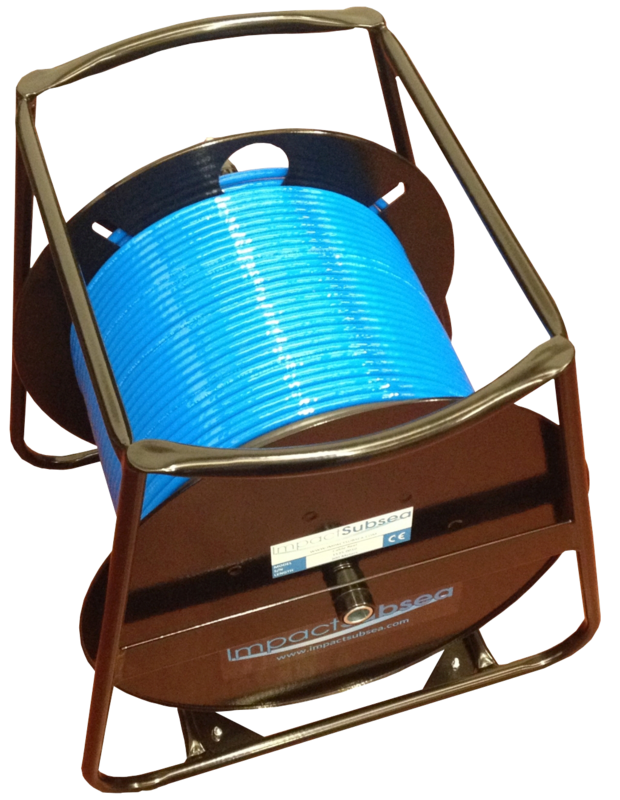 Available with either a 100 or 200 meter cable reel allows the ISFMD system to be easily deployed by a Diver. Cable is supplied on a robust metal reel, terminated for use with the ISFMD probe and ISFMD Topside Interface Box. All connections are plug and play allowing for quick and simple setup of the system. 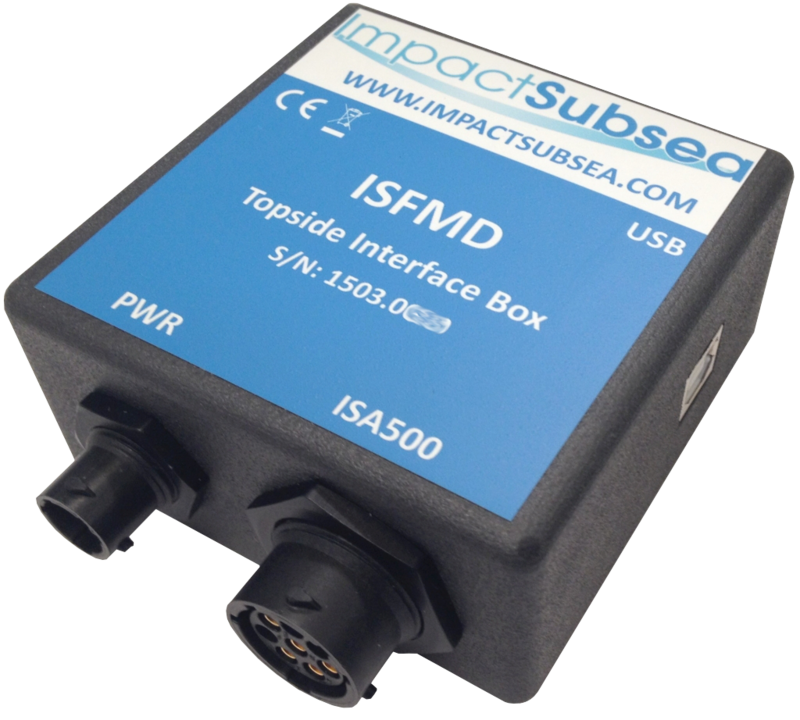 The ISFMD Topside Interface Box allows ‘plug and play’ connection of all system components. The topside cable reel connection plugs into the ‘ISA500’ socket. The supplied topside power supply plugs into the ‘PWR’ socket. A link to the topside computer, running the seaView software, is provided via the ‘USB’ port. Each connection can only plug into its allocated socket – simplifying the setup process. The seaView FMD application provides all that is required to conduct an underwater Flooded Member Survey. The main screen shows the FMD sensor probe orientation, all echoes received together with a liquid level reading (if liquid is present). Each reading is accompanied with a energy level and correlation value. These values provide a quality check on each reading obtained. A graphic representation of the underwater member is configured by the user to replicate the item being tested. When configuring the member under test, the user enters in the diameter of the member. This diameter is used to automatically configure the FMD probe to utilise the most appropriate acoustic settings for the member under test. The ISFMD system varies the transmitted pulse length, minimum range, maximum range and various other parameters to specifically suit the member under test. Measurements made along the underwater member are then recorded at defined points and shown visually on screen. Upon completion of the survey, all data collected is saved and output in a Flooded Member Detection report. The ISFMD system is provided in a robust aluminium transport case ready for deployment. The system is available for purchase from Impact Subsea or an Impact Subsea Distributor. Rental solutions are available from numerous subsea equipment rental companies globally. Due to the ease of setup and high quality accuracy of readings, the ISFMD system has rapidly become the acoustic Flooded Member Detection system of choice for numerous service companies around the world. Check out the ISFMD videos below to learn how to quickly setup and operate the system.